Ceiling Fan Installation - New England Electrical Contracting, Inc.
New England Electrical Contracting, Inc. specializes in ceiling fan installation and replacement. We know how essential it is to have reliable cooling in your home. Call us for an estimate, we would be happy to help! One major benefit of a ceiling fan is that it prevents you from overusing your air conditioning by creating a draft that makes the room cooler. When you install a ceiling fan in your home, business or office space, it significantly lowers energy costs. New England Electrical Contracting, Inc. wants to help you lower your electric bill by installing your ceiling fan. One major benefit of a ceiling fan is that it prevents you from overusing your air conditioning by creating a draft that makes the room cooler. Ceiling fans can also be used to circulate warm air by pushing warm air down during colder months. Call us today for our expertise and experience in outdoor lighting and power needs, including walkways, tree and architectural lighting, accents and property lighting. 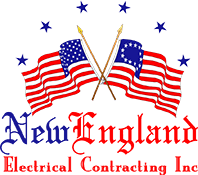 New England Electrical Contracting, Inc. understands the value of your home and wants to enhance it with state of the art ceiling fans. Our diligent staff can install beautifully designed ceiling fans that will fit perfectly into any room you have. Whether you need a ceiling fan installed for your bedroom, kitchen, living area, den, screened-in porch or entertainment room we can get the job done. 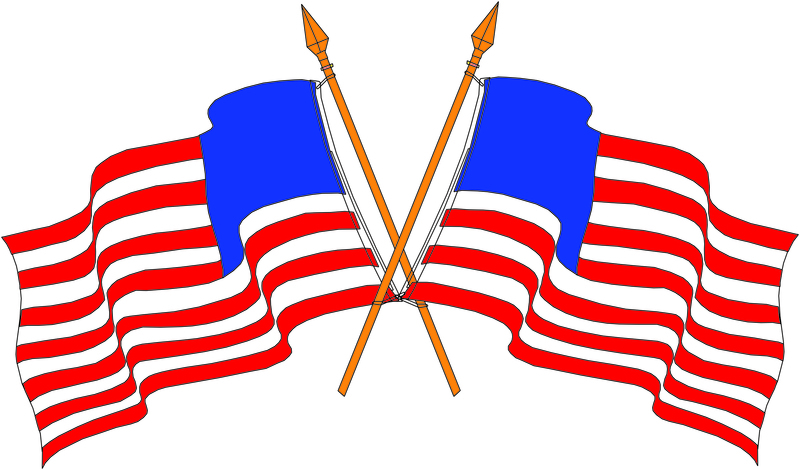 When you rely on us for your ceiling fan needs we promise you will be an extremely satisfied customer. New England Electrical Contracting, Inc. is the place to call for ceiling fan replacement and installation in Fairfield County.